Playa del Carmen beaches TOP 3. 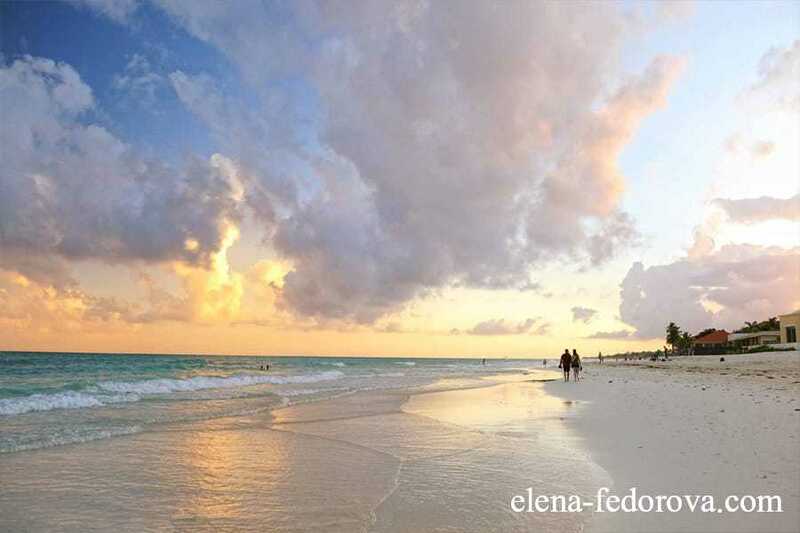 Home page → Blog → Playa del Carmen → TOP 3 Playa del Carmen beaches. If not the beaches Playa del Carmen would obviously still be an unknown mexican village with few thousands of inhabitants and low amenity level. 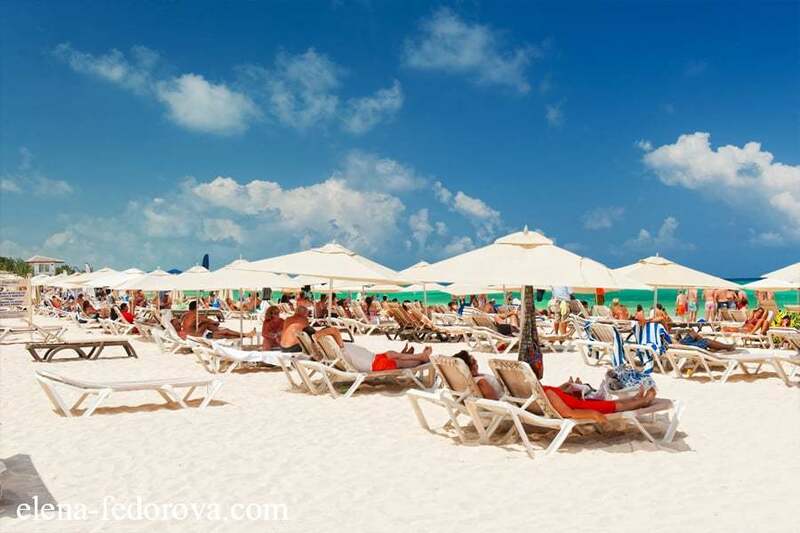 The today truth is that Playa del Carmen beaches played a big role in making the city one of the most popular resorts in the world with millions of tourist visiting it annually. I have been living in Playa del Carmen for three years and know every beach in the area. Based on this knowledge I made a special list of the best beaches in the town. 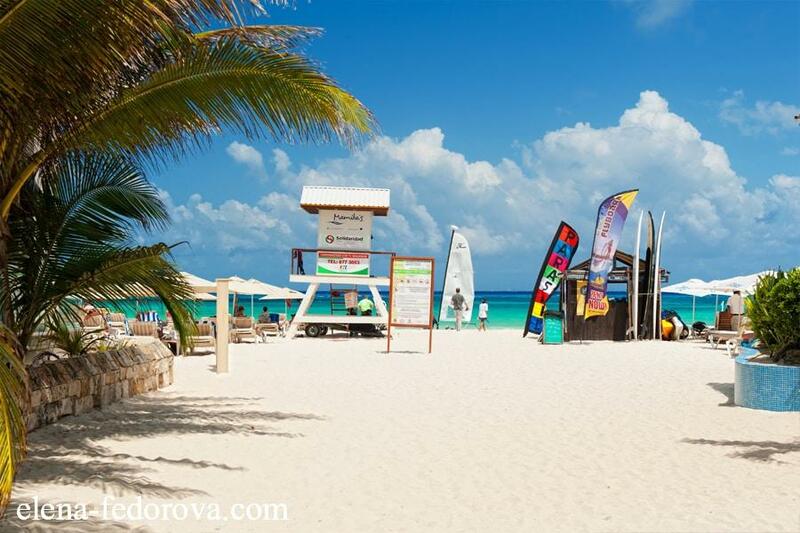 The first two beaches are located in the downtown area close to the pier where ferries depart to Cozumel. 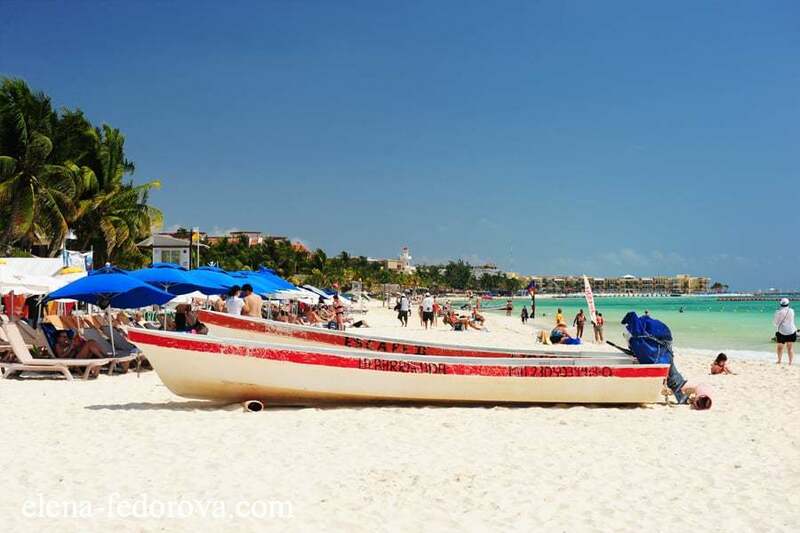 If you need more free space and a less crowded beach then you should opt for Playacar beach. It also offers it visitors quick and easy access to the little area with Mayan ruins. The Central beach has more amenities, first of all, many restaurants, beach clubs and bars. 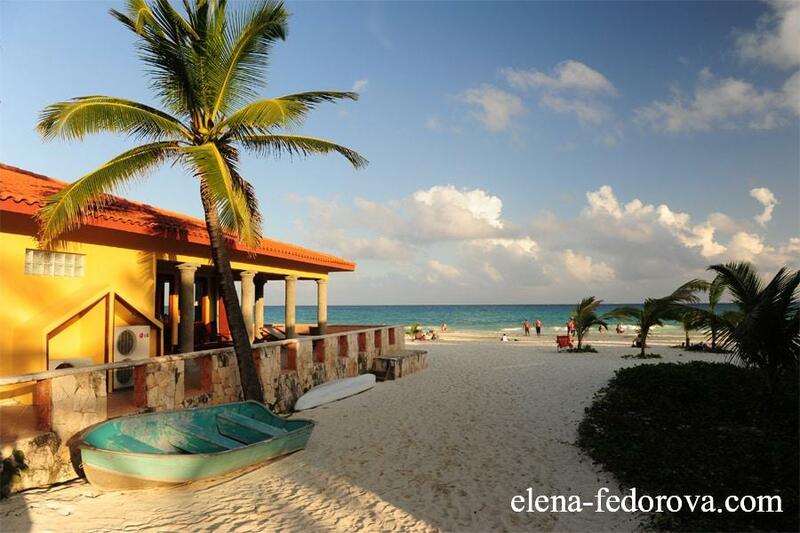 When you enter the beach you can walk along it and choose a beach bar you like, where you will enjoy the delicious Mexican food and mixed drinks. 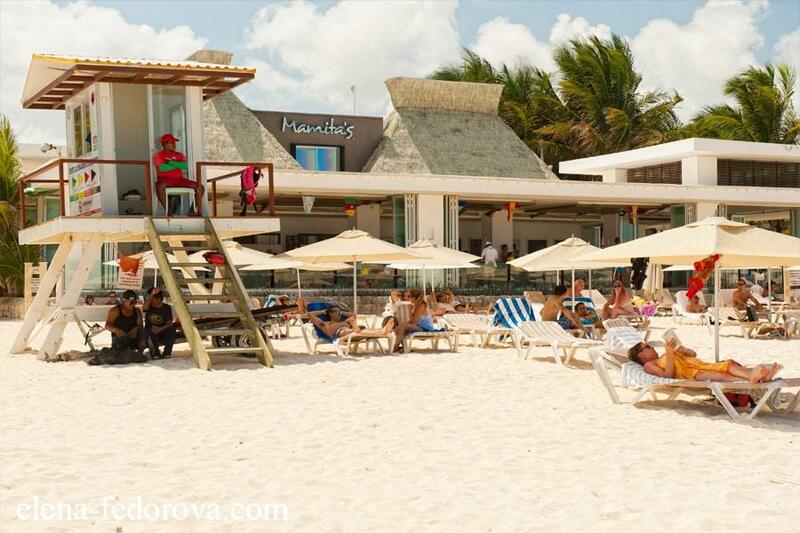 Mamitas beach is extremely popular among the young generations. This is where most of the music festivals are held and even on a simple day you can hear loud modern music playing. 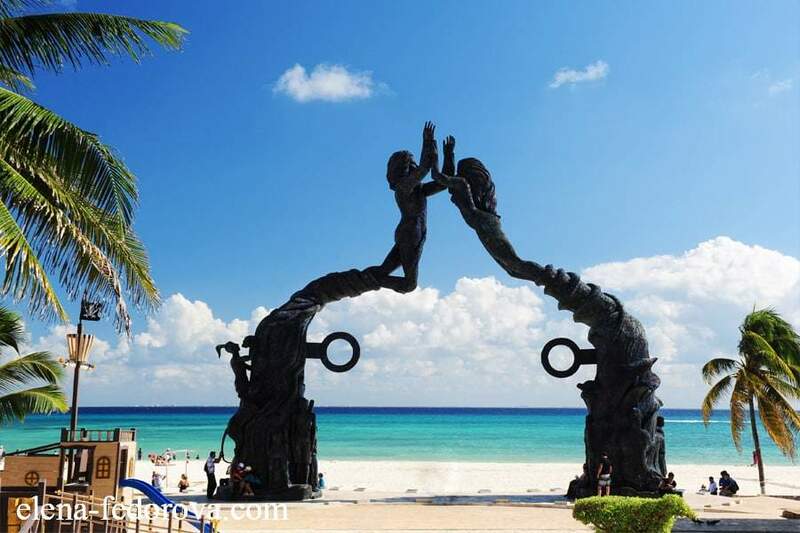 It is located away from the Central and Playacar beach with the main entrance on the 28th street and 5th Avenue. 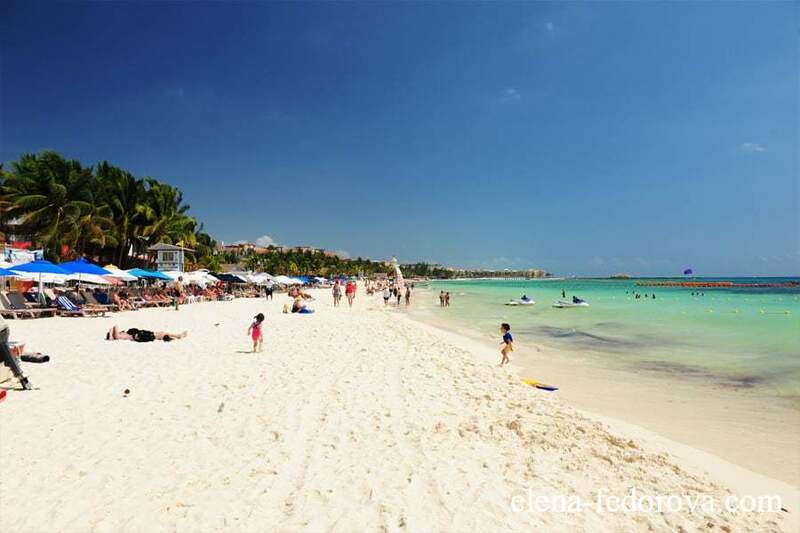 As you can see from the pictures the TOP 3 Playa del Carmen beaches look different, but all they have specific characteristics – the gorgeous view on the Caribbean Sea is common to all. 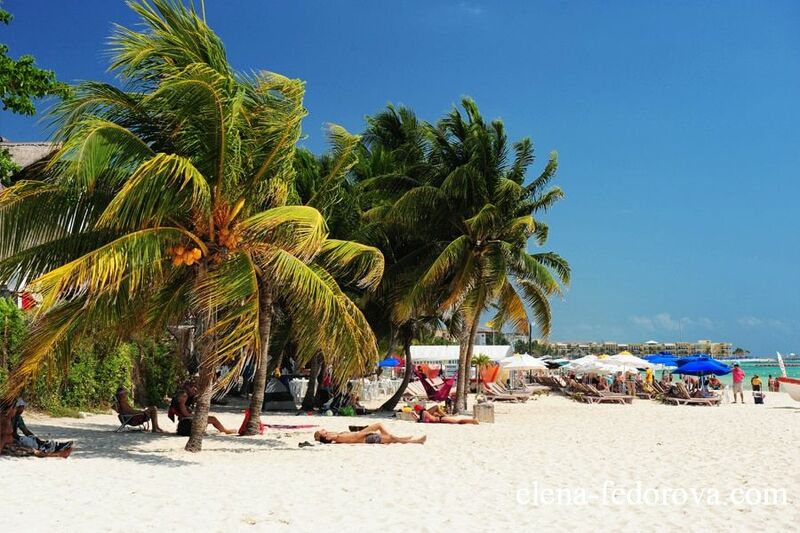 No matter which beach you will choose to relax during your mexican vacation you will definitely enjoy every moment of it! On the next video you can see a view from the top on Playacar and Central beach.